The Juilliard School was founded in the early 20th century with the mission of retaining and refining America’s greatest musical talent. 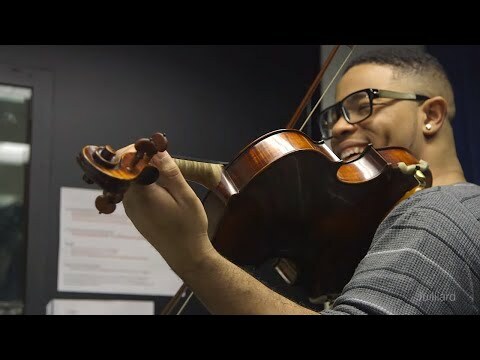 During a time when most musicians went to Europe for training, the Juilliard School set out to single handedly combat this trend – and it arguably succeeded. 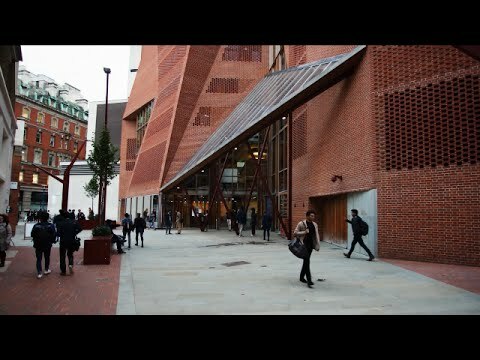 Named after textile merchant and philanthropist Augustus D. Juilliard, the school is today considered one of the world’s leading music schools with some of the most prestigious arts programs. The school’s very limited number of students (about 850 undergraduate and graduate students) are trained in dance, drama, and music at the state-of-the-art upper west side Manhattan facility in New York. Are you a student at The Juilliard School? Click here to share your story.